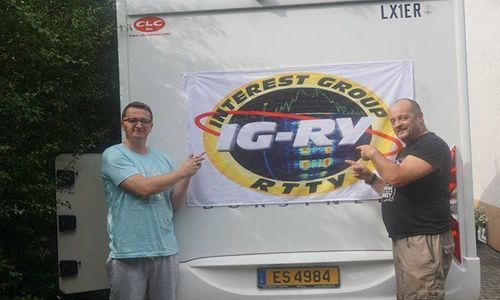 The Interest Group RTTY short IG-RY was created in January 2017 by a group of radio operators who saw a need for an independent organization devoted to the skill and art of radio operating, specializing in RTTY modulation. Our main purpose is to compete as an interest Group and enjoy the competition and camaraderie of contesting. A constitution was drafted, edited and voted on. 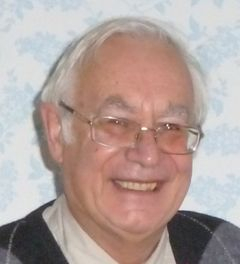 It was decided that new members must be active in contesting. 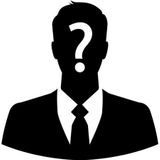 It was also decided that all new members will be voted into the group. Group members keep in touch via our mailing list, Facebook and regular email contact. We are currently seeking new members who are actively involved in contesting. Sunday 28th April 17:00z to 20:59z. 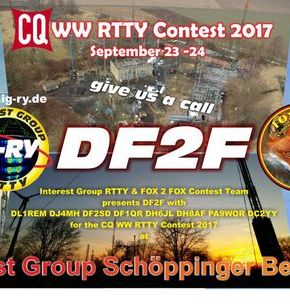 This short contest uses 75 baud RTTY and is run in April and September each year. All logs MUST be received no later than 7 days after the contest. is held on the 4th full weekend of April, 27/28 April 2019. 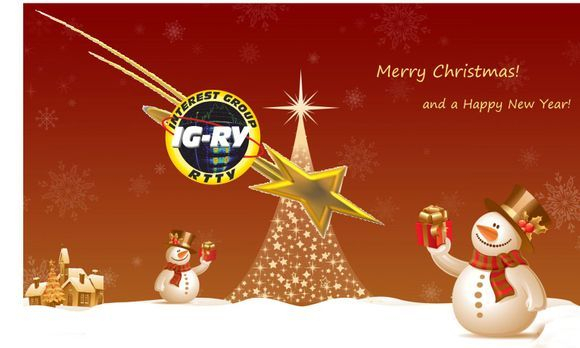 Contest Period: 12.00 UTC Saturday , through 12.00 UTC Sunday. Bands: 3,5 - 28 MHz without WARC bands. 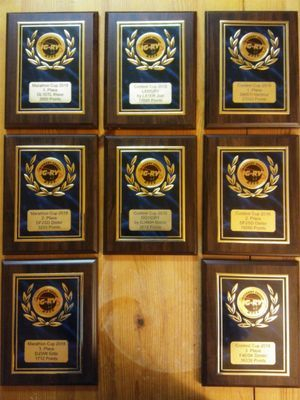 WAE DC Plaques 2018 - the IG-RY Team sponsored after 2017 again most of all winner plaques. Our congratulations to all winners. 02:00z on Saturday 16th March to 01:59z on Monday 18th March.
" For amateurs around the world to contact as many other amateurs in as many countries and Indonesia (YB Land) contesters. " the Second - 11:00-13:59 UTC (03 March). HIGH bands - 7, 14, 21 and 28 MHz. 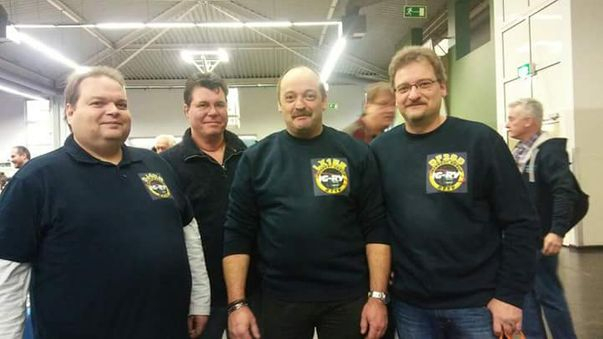 the Contest Gruppe Schöppinger Berg e.V. 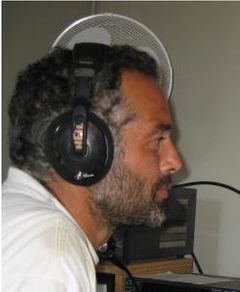 (CGSB) is the owner of HF station DP7D and VHF/UHF/SHF station (144 MHz up to 47 GHz + Laser) DF0MU. It is located on an old radar base in the north-west of Germany close to the netherlands border. 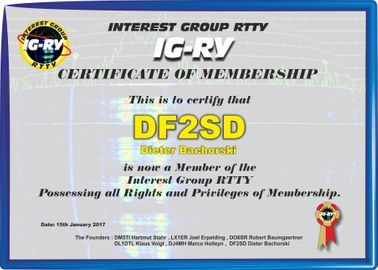 Quite all members of the HF-team are also members of our Interest Group RTTY, so we decided to take part in Multi/2 category. We also discussed about M/M, but conditions were too bad to start on more than 2 bands. Strong winds did not allow us, to have all antennas at maximum level, so they were only about 17m above groud. 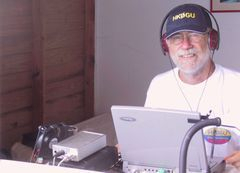 We used 2 ICOM TRX IC7610 + PA. Software was N1MM+ with MMTTY. Antennas: Dipole for 80m + beverages to 4 directions, Dipole for 40m + 2-El. Yagi, 2 x 4 El. Yagi for 20m to different directions and 5 El. Yagi for 15m, but 15m was almost dead, so it was also no problem, that our 10m is broken at the moment, we acknowledged no activity on 10m. 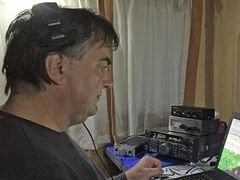 On Sunday morning heavy rain started and we had major problems in RX on 40m and especcially 80m. they beat us. I think we were in front 4 hours before end of contest, but they had the better finish. The online scoring is always a good motivation. Also Holgers YL, Karoline, supported us very well. She was responsible for cooking and motivation. 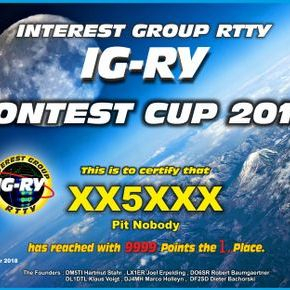 If one of the IGRY members is interested to take part in a contest (not only RTTY) in DP7D team, please contact us. We have a lot of space for caravans and of course also a "contest-hotel" with 4 beds, a fully equiped kitchen, a Barbeque corner and a toilet. So we can not only have a good contest, but also nice team facilities. 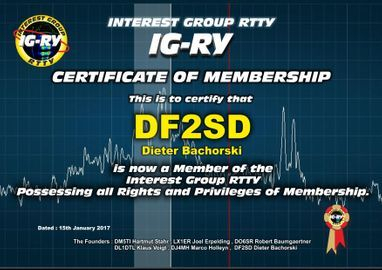 The 2672 QSO's are divided for the IGRY members: DJ4MH DF2SD DF1QR DL1REM DH8AF DC2YY, this will be 445 QSO for everyone. 12:00z on Saturday 26th January to 11:59z on Sunday 27th January. 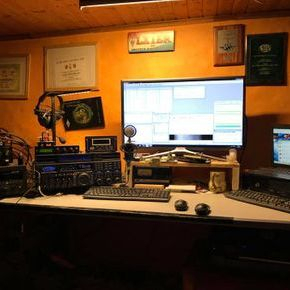 Start at 00:00:00 UTC on January 19, ending 23:59:59 UTC on January 20 2019.
amateurs using digital modes (Baudot RTTY, PSK, FT8, ASCII, AMTOR, Packet—attended operation only) on 80, 40, 20, 15, and 10 meter bands. Any station may work any other station. 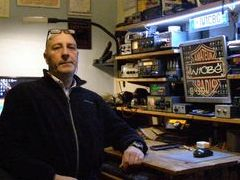 Stations may be worked once per band, regardless of mode. First full weekend of January, but never on January 1. 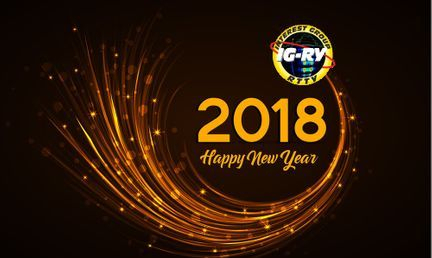 Begins 1800 UTC Saturday, ends 2359 UTC Sunday (January 5-6, 2019). " Click on the Logo for current Rules ! January 1st 2019 , 0800 - 1100 UTC . 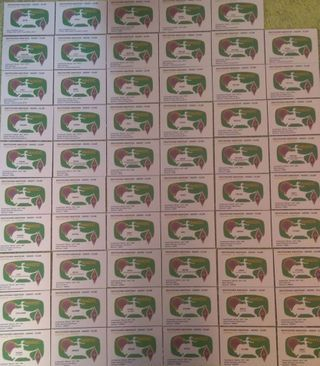 Bands: 80 and 40 m only ! Click on the Logo for Contest Rules !
" 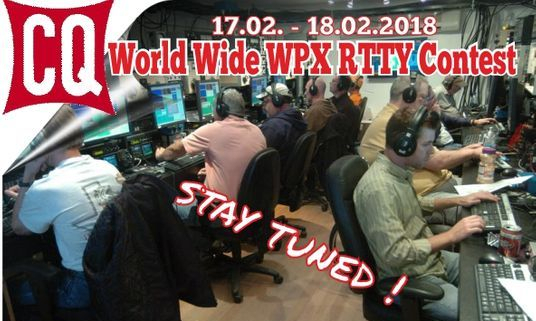 OK DX RTTY Contest is a project of the Czech radio amateurs - contesters. There is a standing high participation of the OK stations for long time. It has found a firm place among the world's contests many years ago. " 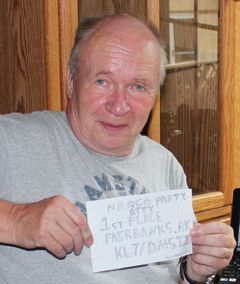 (written by Milos OK1MP, OK DX RTTY Contest Director). Dated : 00:00 UTC to 24:00 UTC Saturday, 15th of December. 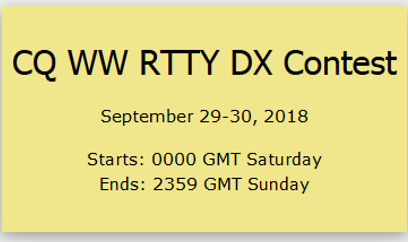 The Ten-Meter RTTY Contest is taking a one year hiatus. Normally this contest take place every year at the first full weekend of December. UTC until Sunday, November 11, 2018, 2359 UTC . Are you ready for QTC's ? 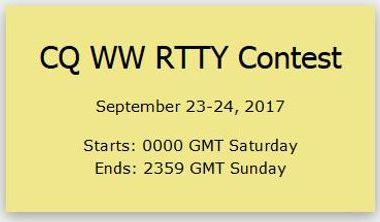 We have the great pleasure to invite you to the 27th WW RTTY CONTEST conducted by JARTS (the Japanese Amateur Radio Teleprinter Society). Every year, 3rd full weekend in October 20. - 21., starts 00:00 UTC Saturday, ends 23:59 UTC Sunday. for the first place ! 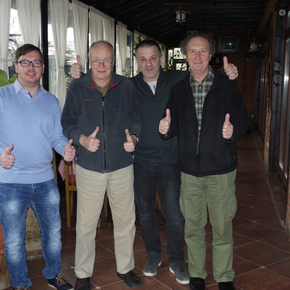 our team with a lot of man power in the WAE SSB DxContest 2018 . 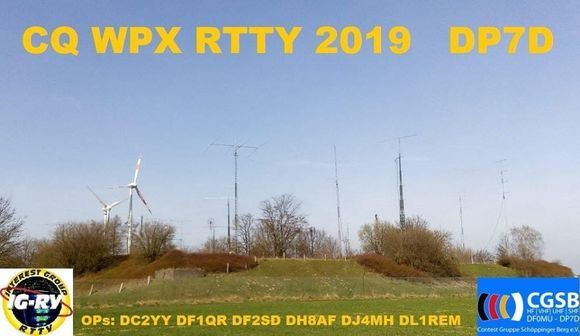 This contest utilising 75 baud RTTY runs twice per year. Sunday 29nd April 17:00z to 20:59z. 25 - 26 August 2018. 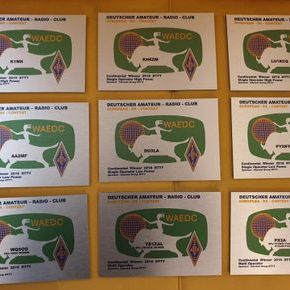 Scandinavian Amateur Radio Teleprinter Group. Another great score and placement from our group - again we could reach the first place after 2017. Congrats to our members ! Let's do it again...! iCOM IC-7610 , how works in Digi Modes ? there are some nice videos on youtube about the new Icom IC-7610. 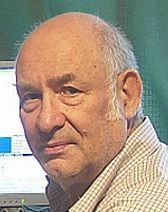 10:59 UTC Sunday (24 hours). IG-RY members for another great score. Date & time: The 3-rd full weekend of June (in 2018 it will be on 16-17 of June). 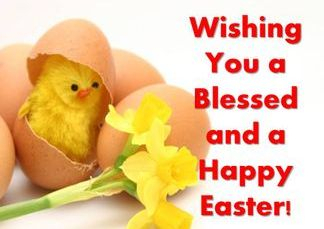 12:00 UTC Saturday to 11:59 UTC Sunday. Bands: 3.5 - 28 MHz (excluding WARC bands). 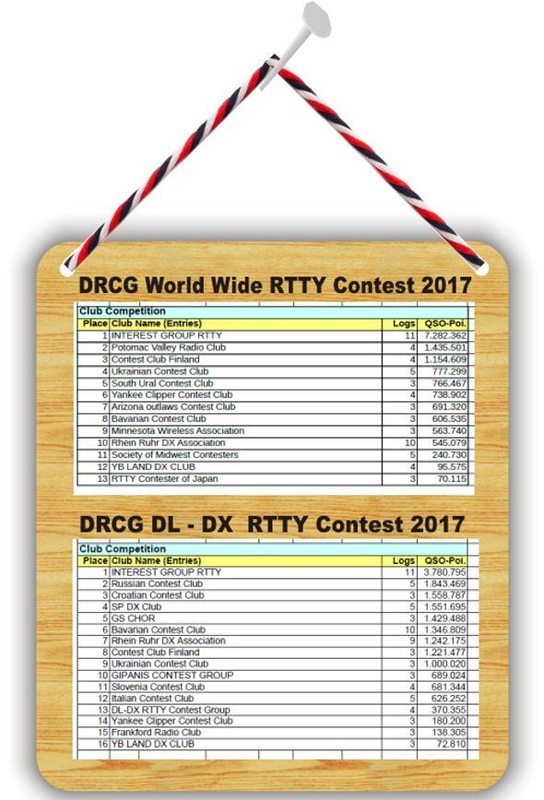 DRCG WW RTTY Contest 2018, 2nd weekend June - 09./10.06. UTC Saturday. 0800 - 1559 UTC Sunday. is held on the 4th full weekend of April. - ( 28/29 April 2018 ). for more Info pse click on the Logo ! Organized by: Unión de Radioaficionados Españoles (URE). Participants: Any radio amateur anywhere in the world with a valid licence. Dates: From 16:00 utc on Saturday 7th to 16:00 utc on Sunday 8th April 2018.
in the segments recommended by the IARU for this mode. ..... click on the Logo for more Info ! 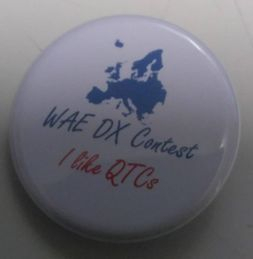 The organizer of contest is the Russian Digital Radio Club. the present Rules annually in November. We invite all fans of all modes to take part in 5th RUS-WW-MM from 12.00 UTC on Saturday 31st March till 11:59 UTC on Sunday 1st April, 2018. The repeated contacts are permitted on different bands and different modes providing that a contact will be made not earlier than in 3 minutes. The output power should not exceed the resolved power according to the radioamateur license of the participant. 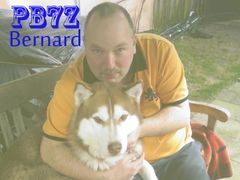 Bands: 160 m, 80 m, 40 m, 20 m, 15 m, 10 m.
02:00z on Saturday 17th March to 01:59z on Monday 19th March. no later than SEVEN DAYS after the end of the contest. <--- Click on the Logo for more Info. 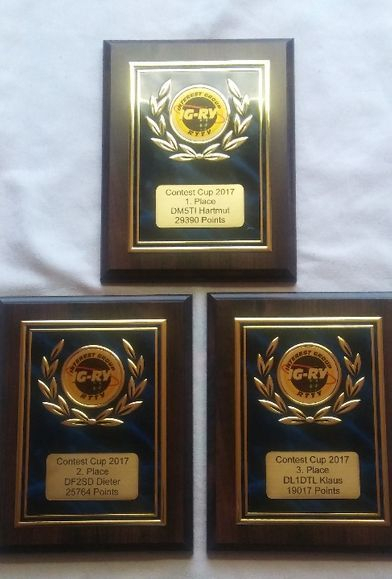 Some IG-RY members sponsored the WAE " Worked All Europe RTTY DX Contest 2017 "
plaques which are already received from their winners. post box this week. There I found an envelope posted from Germany. 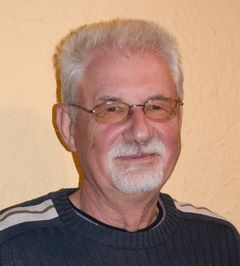 Dietmar DL3DXX brachte so vage Klarheit, was an Technik mitzunehmen sei. 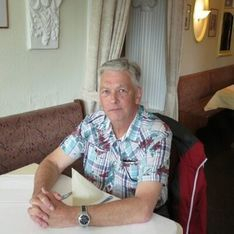 Klar war auch mit den Veteranen DJ5IW und meiner Wenigkeit wird das wohl nichts Umwerfendes. Unbedingt musste da noch ein jugendliches Talent geworben werden. Später kam dann noch Robert S57AW zur Contestunterstützung mit dazu. Das passte dann so einigermaßen. Unterfangens zu überzeugen .. das alles in weniger als 12 Stunden. 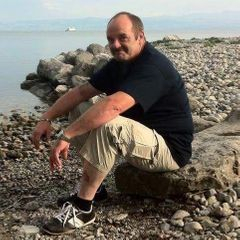 Angekommen im Kosovo dann die erste Ernüchterung. Lokales QRM heftigster Art. und dem Absürzen der Amps auch vergessen. Ohne HP-Filter war das nicht beherrschbar, so die erste Diagnose. an Koaxkabeln ( auch meterweise ) vorhanden war wurden Stubs gebaut. minimalen Störungen mit zwei Funkstationen (M2) gefahren werden. Dafür gebührt DD2ML und S57AW besonderer Dank. Die Tage vor dem Contest im Expeditionsmodus waren recht gut zu beherrschen. Man konnte den Splitbereich fast nach Belieben auseinander ziehen. Stundendurchschnitte um die 150 Qs / pro Stunde und Station waren normal. 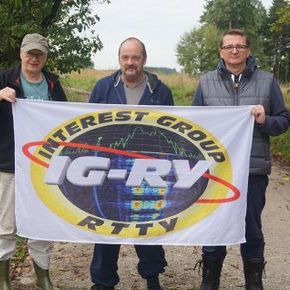 Das hat ganz gut geschafft .. nach 3 Tagen standen rund 6000 RTTY QSOs im Log. Dann kam der Contest mit völlig anderen Bedingungen, die Stunden der Wahrheit. Kein ( oder nur zeitweise sehr wenig ) Split war möglich. Das zusätzliche QRM und die Verärgerung der Meute wegen stark abfallenden Raten, haben uns schon vorher beschäftigt. Dazu das lokale QRM und die absichtlichen Störungen durch einige Idioten. Wir haben wirklich mit unserem gesamten Können dagegen angekämpft. Das 80m JA Pileup war wohl das Härteste, was ich (DM5TI) je persönlich erlebt habe. Dazu noch das ständige Reingeplärre von Leuten ohne jegliche Disziplin ( Dauerfeuer ). Ich habe mir ab und zu die Zeit genommen, wenn es mir gereicht hat und habe diesen Typen mit Callnennung gesagt, was ich davon halte. ( ich hatte dafür extra ein Macro gebastelt ) Das hat meistens für ne halbe Stunde gewirkt, leider nicht länger. Eine gute Methode war auch nachdem man 1-2 Buchstaben/Zahlen sicher hatte, die mit only, only xyz aufzurufen. 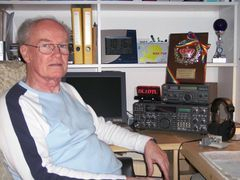 des Wortes abgeraucht ( wahrscheinlich HF ). PTT und FSK ging noch, aber kein CAT mehr. 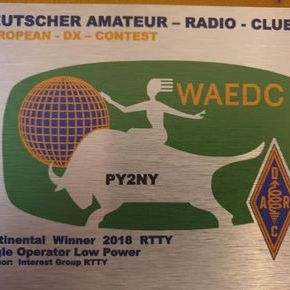 uns Freude und auch Dank zugleich, dass wir >10.000 RTTY QSO fahren durften und somit vielen, vielen Hams in aller Welt zu einem neuen DXCC in RTTY verhelfen konnte. Gearbeitet wurde in 4 Stunden Schichten. 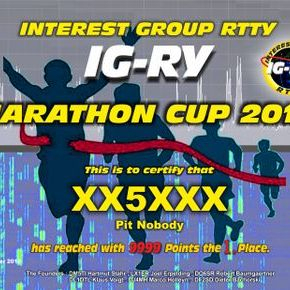 As an additional incentive for RTTY operation the IG-RY starts a Marathon Cup for its members. Note: The IG-RY Contest Cup is not affected by the new Marathon Cup. The Marathon Cup runs from 01. January 2018 to 31. December 2018. 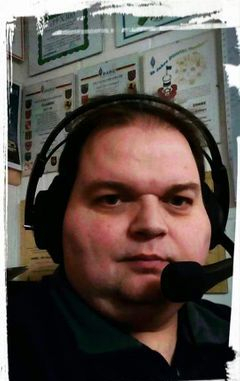 QSO numbers will be added up - no multipliers used. 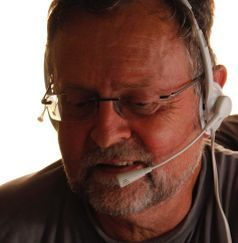 giving the individual QSO number. 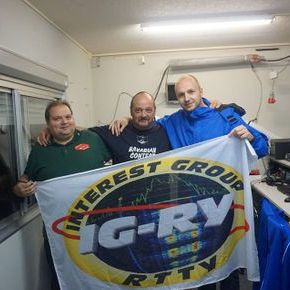 could present the new Shirts from the IG-RY Group. 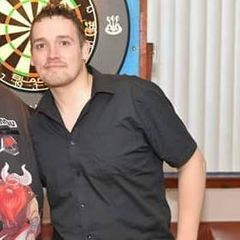 A big thanks to Marco for the organisation. 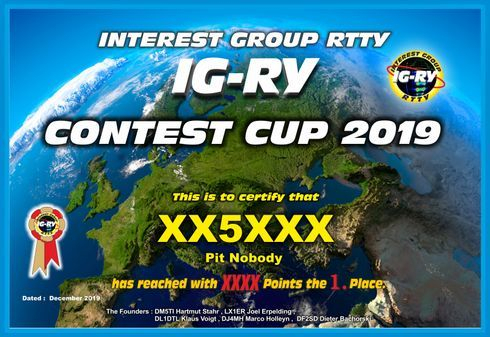 The Interest Group RTTY decided from beginning 2018 to count one Contest per month only for the Contest Cup Score. withdrawn from the score. So at the end , there will be only 11 Contest scored. All the other Contests not contained in the list will not counted for the Cup score. 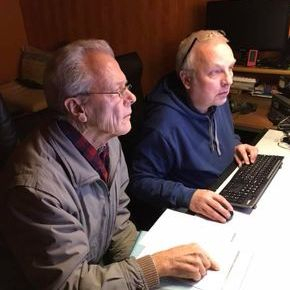 OK DX RTTY Contest is a project of the Czech radio amateurs - contesters. There is a standing high participation of the OK stations for long time. It has found a firm place among the world's contests many years ago. 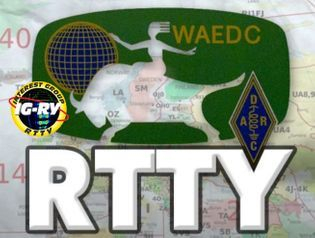 world wide to participate in the annual WAE RTTY DX Contest. results of the 2016 running of the event are available on the Pizza Lovers 259 (PL-259) website. The Makrothen menu at the top of the page lets users navigate to the rules, results, logs received, certificates, and more. The results of the 2015 event are now being compiled. 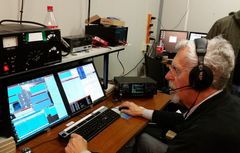 Muns, W0YK, and Don Hill, AA5AU, for their guidance and assistance. 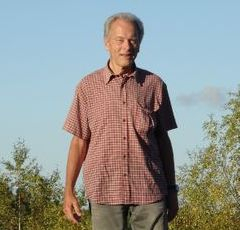 in 2017 (26 - 27 August). WOW! A great result is to announce with just a " handfull "
The contest takes place on the second full weekend of June each year. 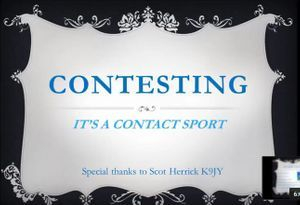 CONTEST PERIODS: Three (3) 0000 - 0759 UTC Saturday. 1600 - 2359 UTC Saturday. from 12:00 UTC Saturday till 12:00 UTC Sunday. Look at RSGB 3.5MHz CCC for detailed informations. Spring Digital - held on the last full weekend in April. 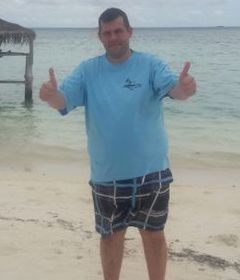 0001 UTC Saturday through 2359 UTC Sunday. is held on the 4th full weekend of April. 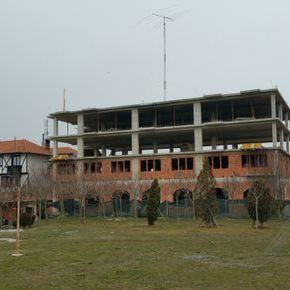 - ( 22/23 April 2017 ). http://www.3830scores.com/index.php or click on the Logo above. 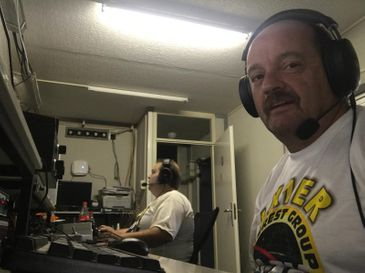 Dieter (DF2SD), Marco (DJ4MH) and Frank (DL1REM) were active from the DP7D Contest Station between Muenster and the PA border. We had some help from DC2YY, DH8AF and DL3SF. We decided to enter the M/2 category with 2 stations running on different bands, but without any multiplier station. a good job. 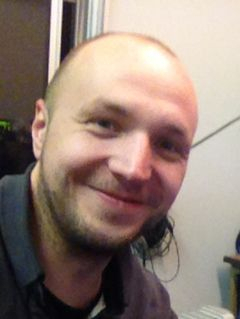 Unfortunately we had some problem to set up our livescore and started late to post our scores at www.cqcontest.net . QSOs while searching the reason. teams. 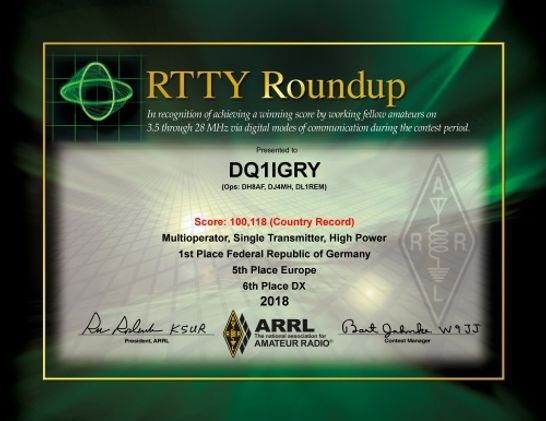 On Sunday we were able to bring another 1300 QSOs in the log and we reached a claimed score from 12,293,100 points – this means the second best German result in M/2 category ever. 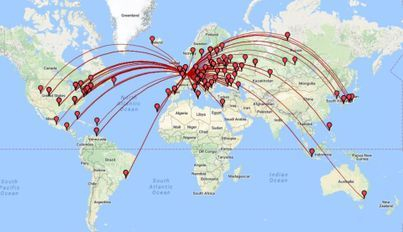 We contacted stations from 113 different DXCC-countries. We used N1MM with MMTTY & 2tone connected to 2 x IC-756 Pro3. 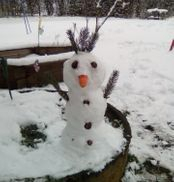 We had much fun with our small IG-RY team. 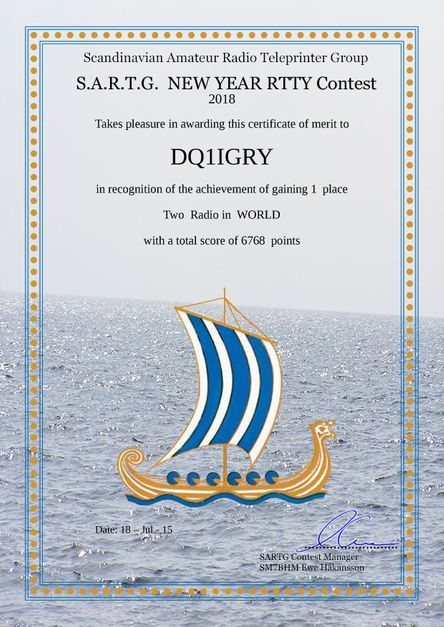 Thanks to all callers and see you in the next RTTY-Contest. We wishing all the best luck and we hope to catch you all on the bands ! 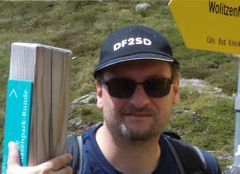 vy 73 de Dieter DF2F DF2SD. which will be posted as pdf file to your e-mail account .